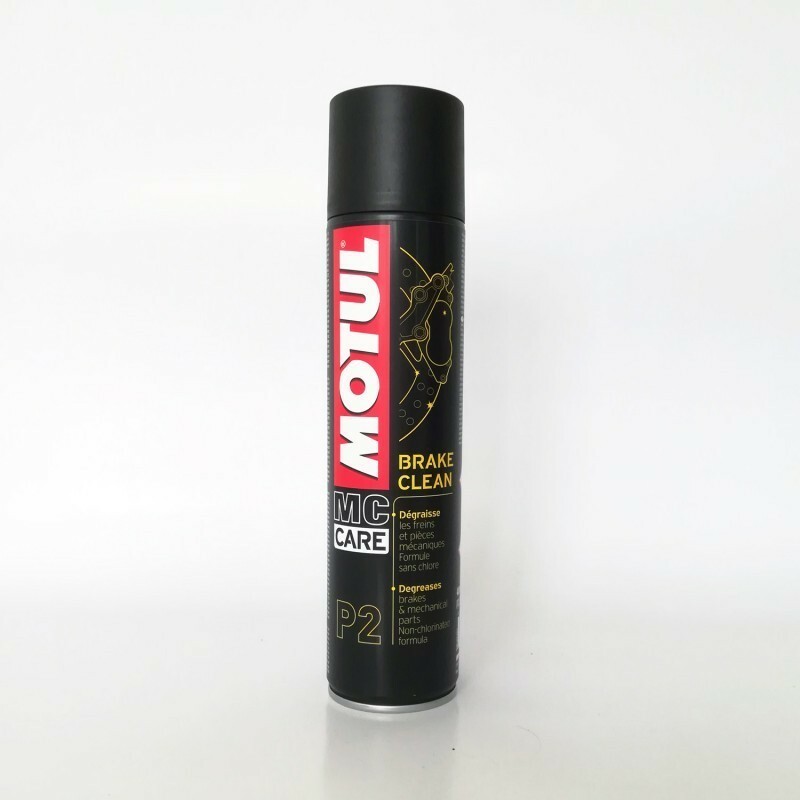 Cleaner and degreaser for the brakes and mechanical parts of your CB1000R. Formula without chlorine, to spray directly on the parts to be treated. 400ml packaging.